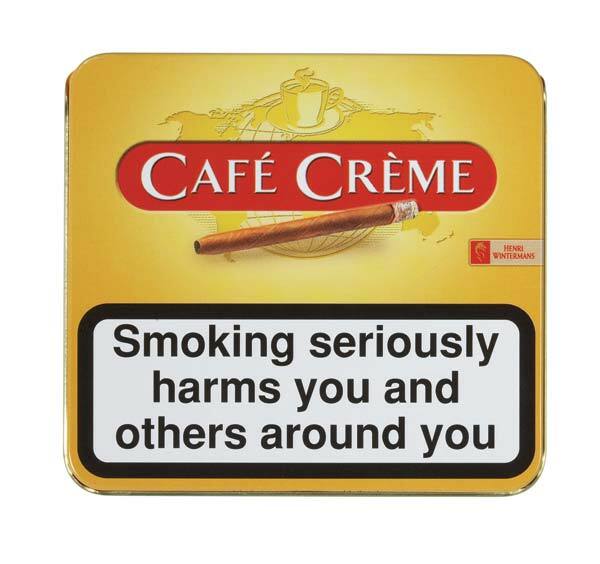 The Cafe' creme original miniature cigarillos are made from a blend of Columbian and Dominican leaves which have been wrapped in a java leaf. Mild flavour. They can be enjoyed straight out the pack as not cutting required.